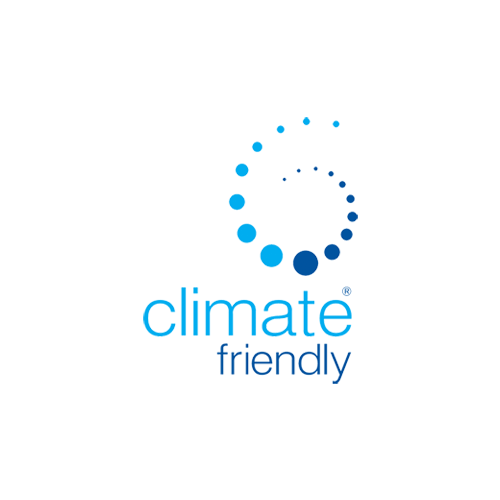 Promoting best practice within Australia’s carbon reduction & sequestration industry. The Carbon Industry Code of Conduct provides guidance for project developers, agents, aggregators and advisers undertaking carbon projects including under the Emissions Reduction Fund and other Voluntary Offset Schemes. 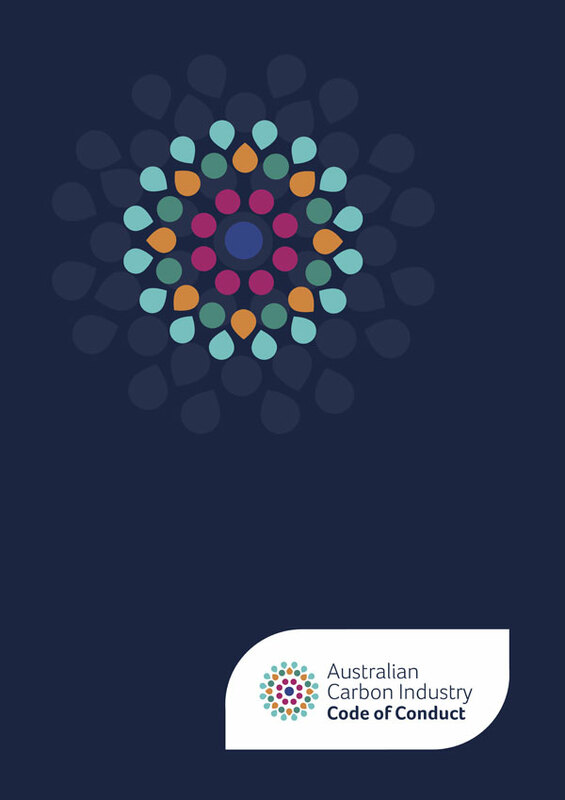 This voluntary code aims to promote market integrity, consumer protection and appropriate interaction with project stakeholders, including Native Title Holders, representative bodies, land managers and project owners. Signatories to the Code agree to meet the minimum requirements for operating in the carbon industry, as set out in the Code, including during pre-project activities, ongoing project management, documentation and general business practices. 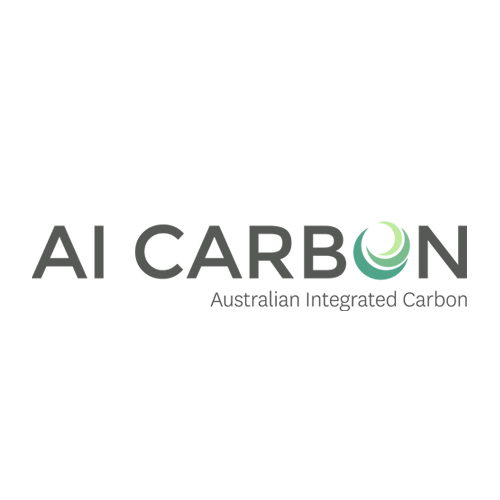 Administered by the Carbon Market Institute (CMI), the Code aims to address issues that impact on the reputation of the carbon industry and promote international leadership on carbon project development. Signatories to the Code are committed to developing and conducting their business in line with industry best practice and interacting with their clients and other stakeholders in a professional and ethical manner. As Code Administrator, CMI will monitor and review compliance under the Code to ensure signatories continue to operate professionally and in compliance with the requirements of the Code. Signatories to the Code are listed on the CMI’s Carbon Industry Code of Conduct website and demonstrate to the industry that they are committed to developing and operating in an industry that is built on community trust, transparency, accountability, social and environmental integrity, and is in compliance with the law. 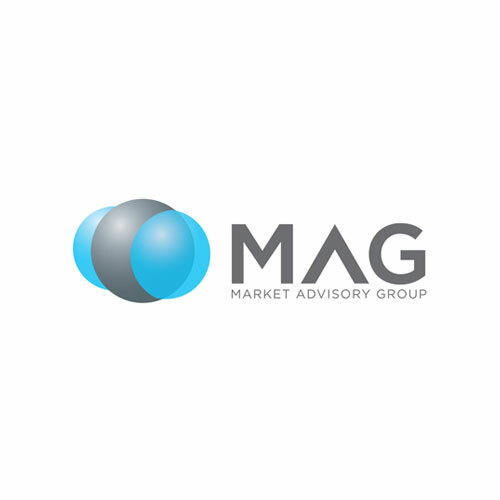 Signatories are entitled to use the Carbon Industry Code of Conduct brand mark; a public recognition of leadership and integrity that distinguishes the organisation in the marketplace. 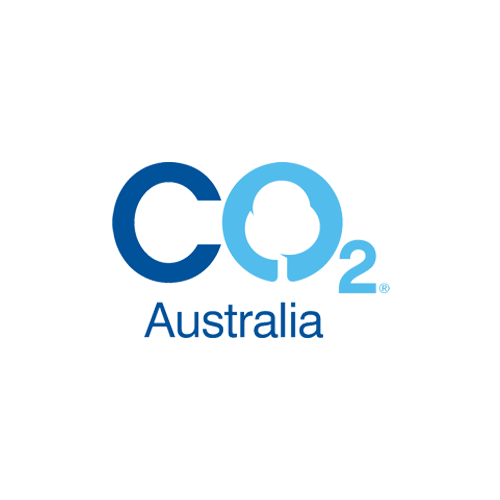 By becoming a signatory to the Code, the organisation is supporting the carbon industry’s vision of achieving a well-functioning carbon industry in Australia at the scale required to significantly contribute to greenhouse gas reduction commitments under the Paris Agreement. It is anticipated that the existence of the Code will lead to a well-functioning carbon industry and result in increased transparency and accountability, improved environmental and social integrity of projects, fair treatment of project owners, and enhanced regulatory and legislative compliance. 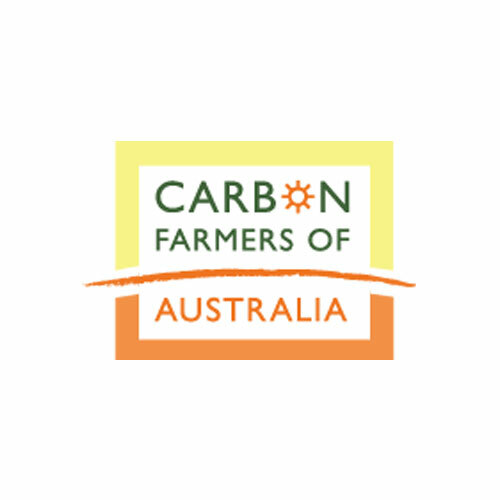 Project owners and other stakeholders in the carbon industry engaging with a signatory to the Code know that they are committing to best practice business practices and have a commitment to the integrity, reputation and growth of the carbon industry in Australia. preparing an annual report on the Code’s operations. During the Operational Phase, the Administrator’s responsibility will extend to establishing an independent panel and undertaking compliance audits and initiating enquiries into compliance, investigating complaints and breaches, and enforcing sanctions. The Code will be implemented in a staged manner, commencing with the initial “Foundation Stage” on 1 July 2018. The Foundation Stage is intended to be in place for a period of two years, after which the Code will transition to the “Operational Stage” and be fully implemented. Various elements of the Code will come into effect at the commencement of the Operational Stage. This includes the establishment of an independent Code Review Panel, carrying out compliance audits, the investigation of complaints and breaches, and enforcement of sanctions. This staged approach has been designed to allow the industry to become familiar with the requirements of the Code during the Foundation Stage and to build a platform for continual improvement in ensuring best practice behaviours in the carbon industry. Signatories that sign up to the Code within the first three months of its operation will be badged as ‘Foundation Signatories’, recognising their early commitment to operating at best practice and support for the Code and the industry as it develops. Interested in becoming a Signatory to the Code of Conduct? By becoming a signatory to the Code, you are supporting the carbon industry’s vision of achieving a well-functioning carbon industry in Australia at the scale required to significantly contribute to emissions reduction commitments under the Paris Agreement. Application forms can be found in the Forms & Resources section (below) and must be submitted to the Code Administrator for assessment. You will be notified within 10 business days on the outcome of your application. Signatories are able to use the Code of Conduct Signatory Brandmark across their own business operations, give stakeholders (clients) and buyers the confidence that the Signatory they’re engaging with, is operating towards industry best practice standards. Increasingly, the Code is being recognised as an important standard to meet, in order to engage with certain funds and project development opportunities across the country. The Code has predominantly been designed to suit the regulatory regime of the Emissions Reduction Fund (ERF) (which was previously known as the Carbon Farming Initiative (CFI)). The Code is also relevant to other Voluntary Offset Schemes (for example Gold Standard and the Verified Carbon Standard). The Code aims to define industry best practice for carbon service providers and represents the minimum standards that all signatories agree to meet. The Code applies to project developers, agents, aggregators and advisers who act as scheme participants and/or provide advice and services to clients regarding registration, implementation and management of carbon projects. 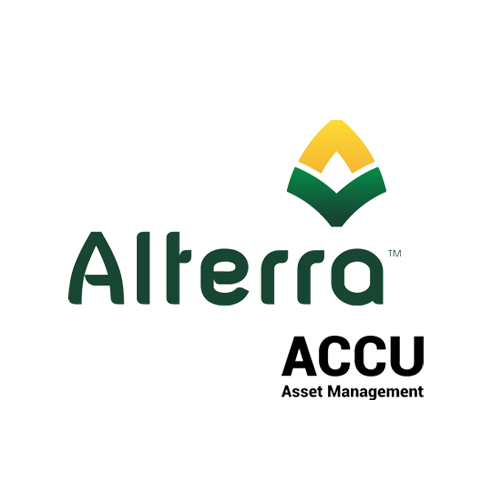 It covers all types of projects undertaken within the ERF and other Voluntary Offset Schemes in Australia. If you would like to clarify your Signatory Type and/or fee level, please contact the Code Administrator. Please note that the fees listed are applicable in the first two Foundation years of the Code. Following that the fees may be adjusted from time to time. What are the responsibilities of a Signatory to the Code of Conduct? A Signatory to the Carbon Industry Code of Conduct agrees to meet the best practice carbon industry standards outlined in the Code, which include general principles in their dealings with clients or other stakeholders, pre-project activities and project activities. 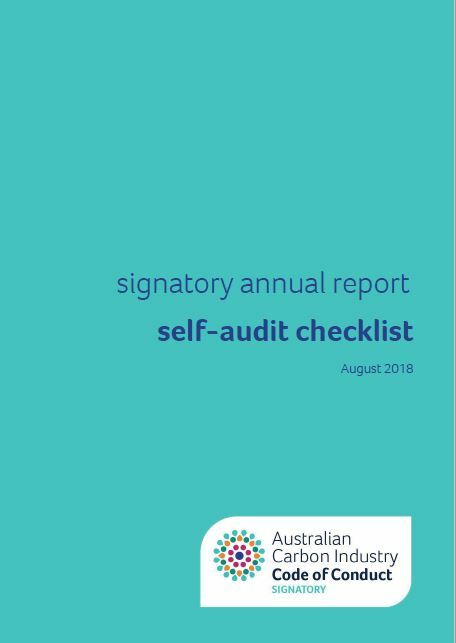 A Signatory to the Code also agrees to meet the compliance, record keeping and reporting requirements under the Code including the submission of an annual report at the end of each compliance year. Signatories to the Code must use the Code brand mark appropriately. Who are considered stakeholders or clients under the Code of Conduct? The Carbon Industry Code of Conduct recognises that there are various stakeholders who interact with Signatories to the Code, within the industry. 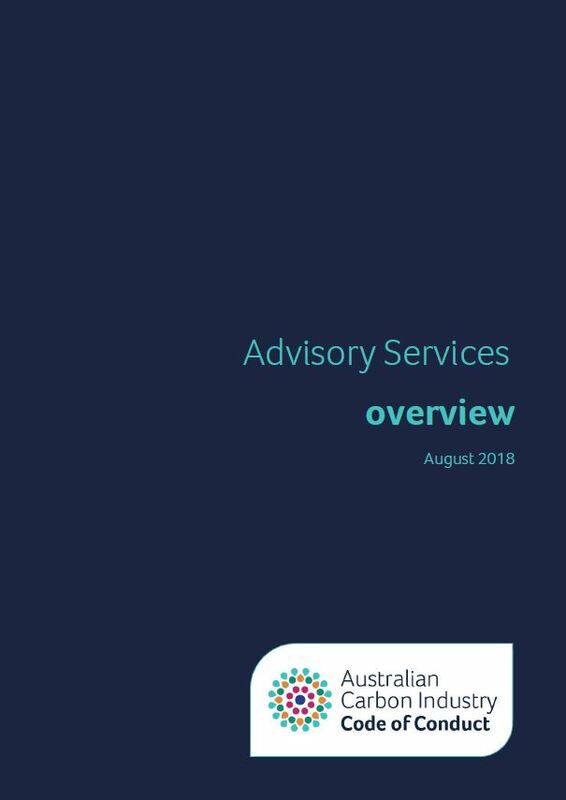 This includes clients, land owners, land managers, natural resource management (NRM) bodies, government agencies, traditional owners, Native Title Holders, native title representative bodies, land councils and other relevant stakeholders. The Code broadly defines clients as landholders, facility owners or other parties who wish to undertake a carbon offsets project. What are Carbon Offsets Projects? The Carbon Industry Code of Conduct defines Carbon Offsets Projects as means a project carried out in accordance with a statutory of voluntary scheme. The Code will only apply to projects, which are yet to commence as defined by the rules of the scheme, as at 1 July 2018. You can learn more about types of carbon offset projects here, and see real projects in operation in our Project Registry. 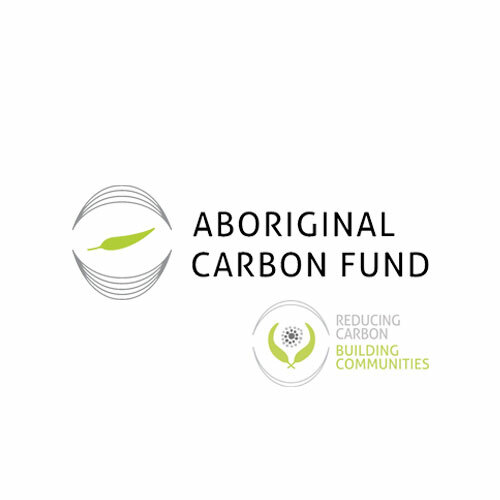 The Carbon Industry Code of Conduct defines Emissions Reduction Fund (ERF) projects as emissions reduction or carbon sequestration project undertaken under an approved ERF Method. The Code will only apply to projects that meet the Regulator’s definition of the newness requirement, as at 1 July 2018. To avoid confusion, the project may be listed on the Clean Energy Regulator’s project register but must not have commenced prior to 1 July 2018. 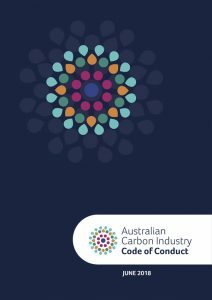 The Carbon Industry Code of Conduct recognises that there are various stakeholders who interact with Signatories to the Code, within the industry. The Code broadly defines clients as landholders, facility owners or other parties who wish to undertake a carbon offsets project. Who are the Signatories & What should I expect from them? Signatories are entities that have signed the Carbon Industry Code of Conduct. Signatories will usually be project developers, agents, aggregators or advisers who act as scheme participants, or provide advice and services to clients regarding registration, implementation and management of carbon offsets projects. For the current list of Signatories to the Code, see [Code Signatories]. Signatories to the Carbon Industry Code of Conduct have agreed to conduct their business in line with the requirements of the Code. Stakeholders or clients of a signatory can expect to be dealt with in a manner that befits the best practices outlined in the Carbon Industry Code of Conduct, on all the carbon offsets projects that each stakeholder or client wishes to undertake. 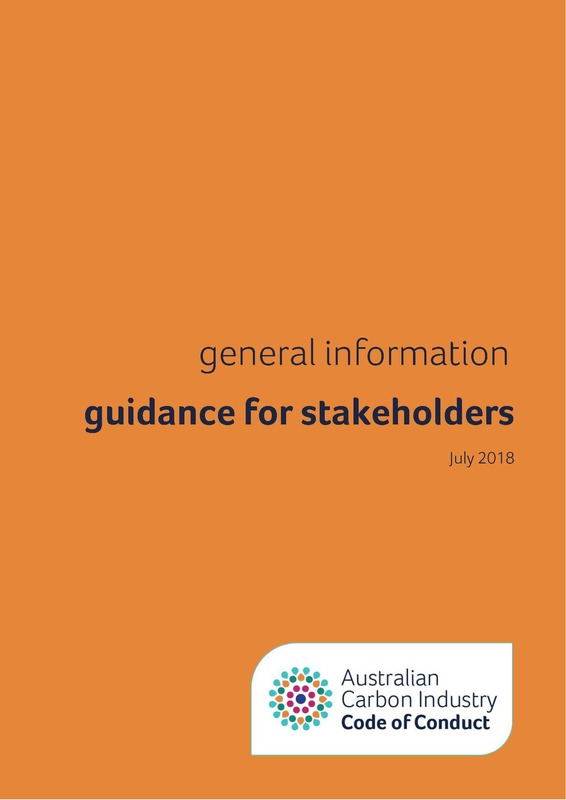 For more information on the Carbon Industry Code of Conduct and its requirements, or if you are interested about how complaints are dealt with under the Code, please see the guidance documents for stakeholders in the Forms & Resources section, below. should also endeavor to inform the Code Administrator, using the Signatory Breach Form, within 10 business days of any other breaches of the Code made by other Signatory companies, after taking reasonable steps to contact the Signatory suspected of breaching the Code. What is a complaint or breach of the Code? Complaint An expression of dissatisfaction with an action or service of a signatory where a response or resolution is explicitly or implicitly expected (see AS ISO 10002–2006). Breach Any failure to comply with the Code of Conduct including the Code Rules, and other documentation referred to in the Code. Complainant A client, stakeholder or other party who lodges a complaint. What if I am a client, stakeholder or party other than a Code Signatory? Should you need to make a complaint against a company identifying itself as a Signatory to the Carbon Industry Code of Conduct, you should first contact the company directly, as outlined in the complaints handling procedure and handling complaints guidance for signatories. Signatories to the Code are expected to separately inform the Code Administrator upon receipt of your complaint. Once a Signatory receives your complaint they are expected to investigate the complaint and provide you with feedback on their investigation within 21 days. If the Signatory requires additional time, they are expected to inform you and the Code Administrator of this requirement and complete their investigation within 45 days of your original complaint. Following this process, if you are not satisfied with the response from the Signatory you can register your complaint with the Code Administrator using the form below. You may also contact your relevant consumer protection organisation. If you have made a complaint against a company identifying itself as a Signatory to the Code (either directly to the Signatory or through a relevant consumer protection organisation), you can notify the Code Administrator by completing this form. As a signatory to the Code, if you receive a complaint against you by a complainant, or you are notified of a complaint that has been lodged against you with the Clean Energy Regulator, the Department of the Environment and Energy, an ombudsman or a consumer affairs body, you are required to inform the Code Administrator, within 10 business days by completing this form. As a Signatory to the Code, if you suspect that another signatory has breached the Code, you must first take reasonable steps to contact the signatory suspected of breaching the Code before informing the Code Administrator of a suspected breach by another signatory. If the suspected breach is considered major or severe as outlined in the Code breach matrix, you must notify the Code Administrator by completing this form. If the suspected breach is considered minor or medium as outlined in the Code breach matrix, you are encouraged to notify the Code Administrator by completing this form. What are the benefits of becoming a Code Signatory? Signatories to the Code are listed on the CMI’s Carbon Industry Code of Conduct website and demonstrate to the industry that they are committed to developing and operating in an industry that is built on community trust, transparency, accountability, social and environmental integrity, and is in compliance with the law. 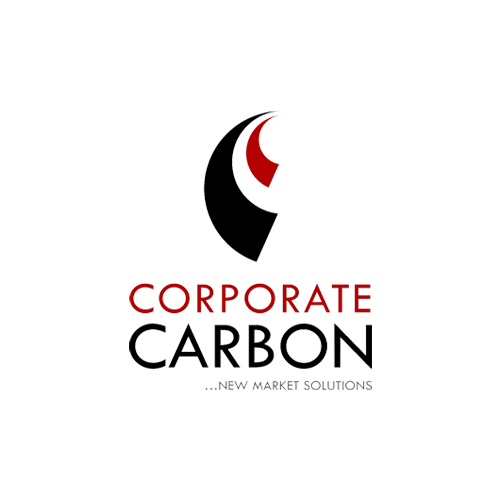 Signatories are entitled to use the Carbon Industry Code of Conduct brand mark; a public recognition of leadership and integrity that distinguishes the organisation in the marketplace. Who can be a Code signatory? 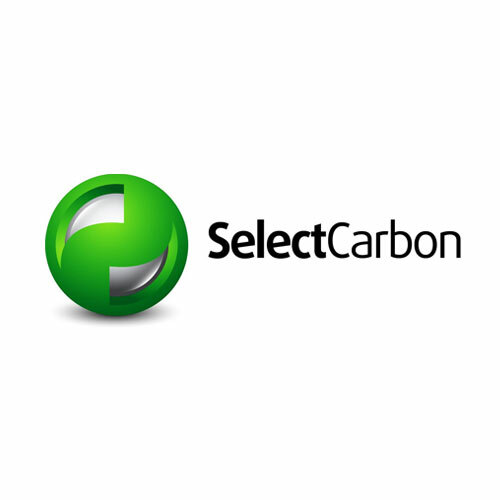 Project developers, agents, aggregators and advisers undertaking carbon offsets projects, including under the ERF and other Voluntary Offset Schemes, are encouraged to become a signatory to the Code. Signatories to the Code are committed to developing and conducting their business in line with industry best practice and interacting with their clients and other stakeholders in a professional and ethical manner. How can I sign-up as a signatory to the Code? The application form to become a Signatory to the Code of Conduct can be found here. All applications must be submitted to the Code Administrator for assessment. 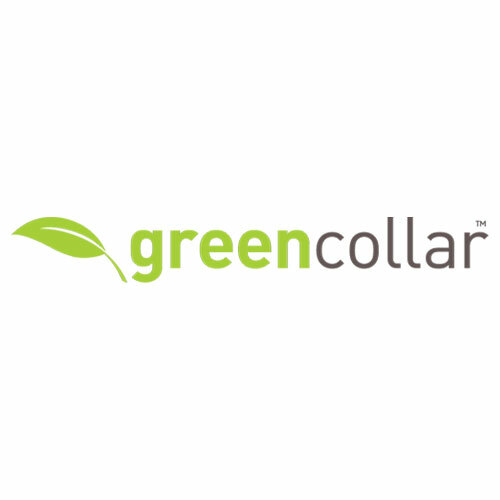 Successful applicants will receive their unique Signatory ID and relevant information about the code, including the brand mark that you can use to demonstrate your support and commitment to the future of the carbon industry. How much does it cost to be a Signatory to the Code? There are two main categories of Signatories for the Code and three fee levels. The category is based on the activity of the signatory and the fee level is based on the number of projects that the signatory is contractually involved in. The annual fee levels range between $2,500 and $12.500. 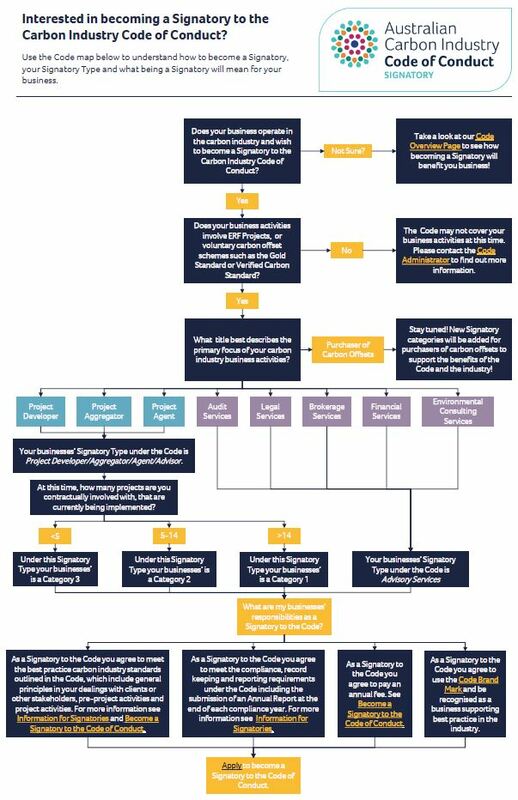 For further information on the different catagories of signatories and how the Code applies to you, refer to the Forms & Resources section of this page, below. Can I become a Signatory to the Code even if I’m not undertaking and ERF project? Yes indeed! The Carbon Industry Code of Conduct is a voluntary code that aims to promote market integrity, consumer protection and appropriate interaction with project stakeholders, including Native Title Holders, representative bodies, land managers and project owners. It applies to industry participants undertaking carbon offsets projects, including under Voluntary Offset Schemes. For further information on the different types of signatories and how the Code applies to you, refer to [Guidance on Signatory Types]. Who are the current signatories to the Code? All signatories to the Code will be listed on the Code website, and will be signatory to the code from the 1st of July 2018, onwards. These signatories have agreed to meet the minimum requirements for operating in the carbon industry, as set out in the Code, including during pre-project activities, ongoing project management, documentation and general business practices. Is the Code compulsory for anyone undertaking an ERF project? No. The Carbon Industry Code of Conduct is a voluntary code that aims to promote market integrity, consumer protection and appropriate interaction with project stakeholders. Becoming a signatory to the Code means you are demonstrating to the carbon industry that you are committed to developing and operating in an industry that is built on community trust, transparency, accountability, social and environmental integrity, and is in compliance with the law. Why is there a Foundation Stage and an Operational Stage of the Code? The Code Administrator has determined that the Code will be implemented in a staged manner. The first stage is the Foundation Stage, which will commence on 1 July 2018 and is intended to be in place for a period of two years, after which the Operational Stage will commence (expected from 1 July 2020). This staged approach has been designed to allow the industry to become familiar with the requirements of the Code during the Foundation Stage and to ensure the development of best practice behaviours in the carbon industry. What’s the difference between the Code Foundation Stage and Code Operational Stage? Various elements of the Code will come into effect at the commencement of the Operational Stage. This includes the establishment of an independent Code Review Panel, carrying out compliance audits, the investigation of complaints and breaches, and enforcement of sanctions. It is anticipated that there will be a lot of learning by doing in the Foundation Stage. There will be an independent review conducted prior to the Operation Stage to incorporate signatory feedback on the operation of the Code. The Code of Conduct will begin operating on 1st July, 2018. The Code Administrator is already conducting preliminary operations prior to the commencement of the Code, including taking and processing Signatory Applications.